Every five years, every parish church is inspected to see how the building is doing and what needs fixing. In late 2013, St Michael’s was inspected and a major set of repairs and restoration work was identified with an estimated initial cost of £125,000. Our Grade I listed parish church needed significant repairs. Since then, a number of people in our community have been working hard to raise money and arrange the repairs. 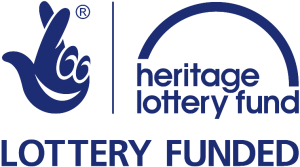 We are delighted to have secured funding from Heritage England via the National Lottery’s Heritage Lottery Fund. 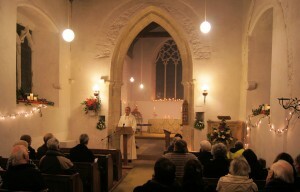 The HLF has provided a confirmed grant of £65,600 to the church for the church’s restoration and renewal project which represented 82% of the final total costs. This part of our website is all about the current project to fix our beautiful, old building and you can find out more about how we are trying to ensure it is in good shape for many years to come. What is the project trying to repair and restore? What makes St Michael’s such a special place that it is worth fixing? Key announcements, timeline and tweets!